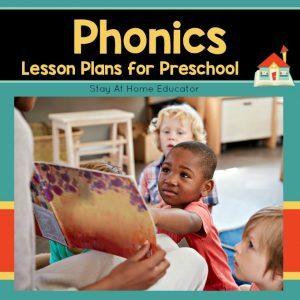 These oral language preschool lesson plans make a great addition to any literacy based preschool program. 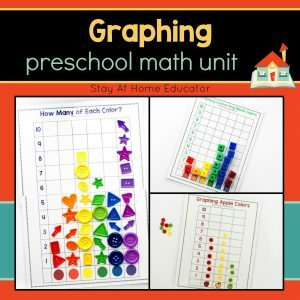 Included are 36 weeks of no prep oral language preschool lesson plans which offer over 140 unique activities! Also included are printable posters of 36 different rhymes, finger plays, and poems, all designed to get your preschoolers talking, playing and developing their language skills. Preschoolers are at an advantage when they are taught the wide range of skills in these oral language lesson plans. From following one-step directions and participating in a discussion to interpreting songs and poems and using descriptive words, your preschooler will gain a strong foundation in listening and speaking. 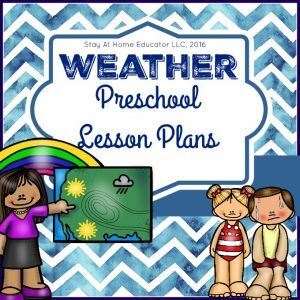 These oral language preschool lesson plans make a great addition to any literacy based preschool program. 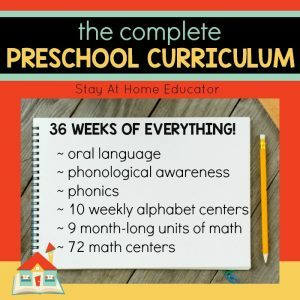 Included are 36 weeks of no prep oral language preschool lesson plans which offer over 140 unique activities! Also included are printable posters of 36 different rhymes, finger plays, and poems.